Complete lesson on French pronouns, including subject, object, prepositional, reflexive & relative pronouns. 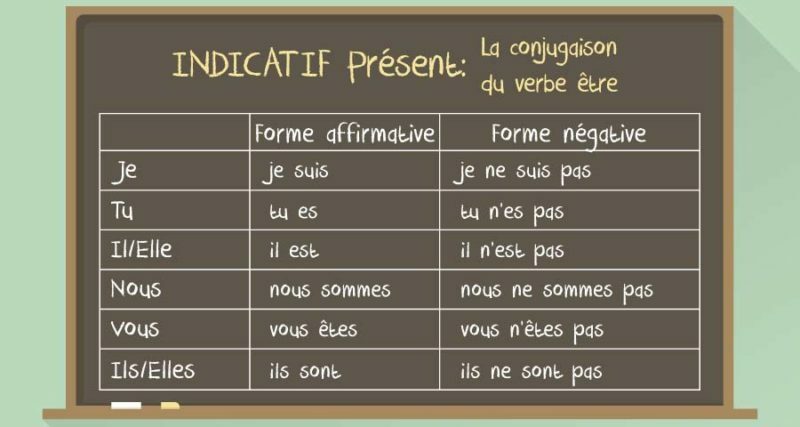 Includes French demonstrative, indefinite & interrogative pronouns. Understanding grammar will help you on your way to foreign language fluency. Just as English changes the preposition based on the case, when learning the French language, you’ll see that it requires you to use a different pronoun based on the case. However, they have a much wider range of words to use, based on the case. Where you will work in English anytime you refer to someone as “you,” French grammar requires you to use a different word based the case and if it is formal, informal, or plural. In some instances, you will need to combine a pronoun with the beginning of the next word, if that word begins with a vowel or a silent h.
You will need to pay particular attention to the type of sentence because the type of sentence determines word order. In negative sentence, use “ne” before the object – “pas” still follows the verb. He is not telling me the truth. Il ne me dit pas la vérité. Change “me” to “moi” for positive commands. Direct personal pronouns come before indirect or in that kind of sentences. There is only one demonstrative pronoun in French – “celui.” – and it means “the one,” “this one,” and “that one,” depending on context. However, you will need to learn the different versions for gender and number of the noun that it relates to. In other words, the thing being possessed appears first, then the thing doing the possession. The French language does have a way of showing possession through adjectives. The verb “to be” is “être” in French. It also messes with what you just learned about possessives – you add “à” before the possessive adjective. These papers are ours. Ces papiers sont à nous. This desk is mine. Ce bureau est à moi.